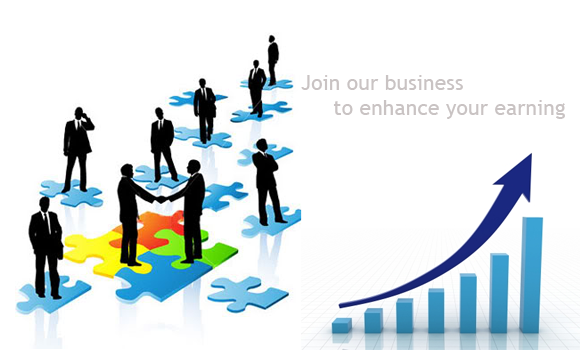 Expert IT World specializes in the development of custom software applications. Specifically, our company carries out custom programming, client-server and internet/intranet software application development. Our Services include: CRM Software Solutions, ERP Software Solutions, Enterprise Resource Planning Solutions, Enterprise Business, ERP Software India, Manufacturing ERP Software, ERP accounting software, Small Business ERP software, HRM, Inventory ERP Software Solutions.